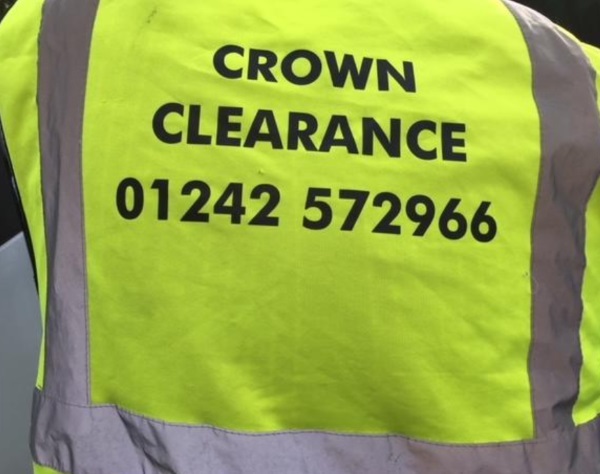 With over thirty years experience, Crown Clearance Cheltenham offers a comprehensive, reliable and professional house and rubbish clearance service, waste disposal and skip hire. Covering Leckhampton, Charlton Kings and the Cheltenham and Gloucester area. CHEAPER THAN HIRING A SKIP!! From a single item to contents of an entire house, office or shop, no job is too large or too small. Our clients include local authorities, solicitors and estate agents. we are committed to reuse and recycling, we would rather give it away than throw it away. We work with local charities and furniture recycling projects to try to minimise what we send to landfill. Currently, we recycle metals, paper, cardboard and fabrics. We clear - houses, garages, sheds, lofts, cellars, shops, offices, all types of domestic and commercial waste. "Cleared my garage and swept up afterwards thanks to Mr. Young and his team very reliable." 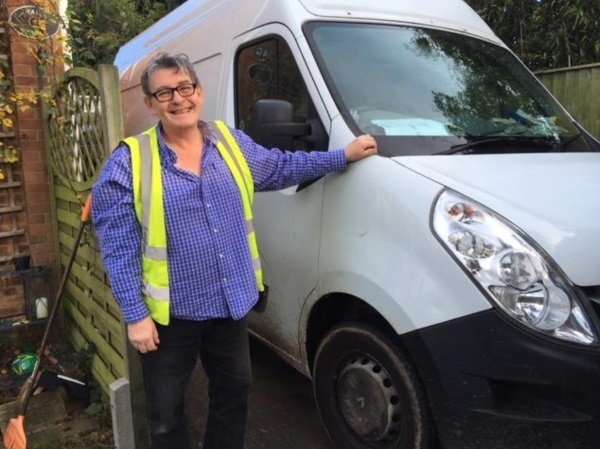 "When I had to clear my mother's house it was a very upsetting time for me but Gordon was very sensitive and sympathetic to my feelings and whilst doing a great job of clearing the house he helped by having a caring and understanding manner. Thanks Gordon." If you have a property that needs clearing, give us a ring! Crown Clearance Cheltenham offers a comprehensive, reliable and professional house and rubbish clearance service, waste disposal and skip hire.